You can also create your very own design. If ever you have something in mind, no project is too complex or detailed for us. 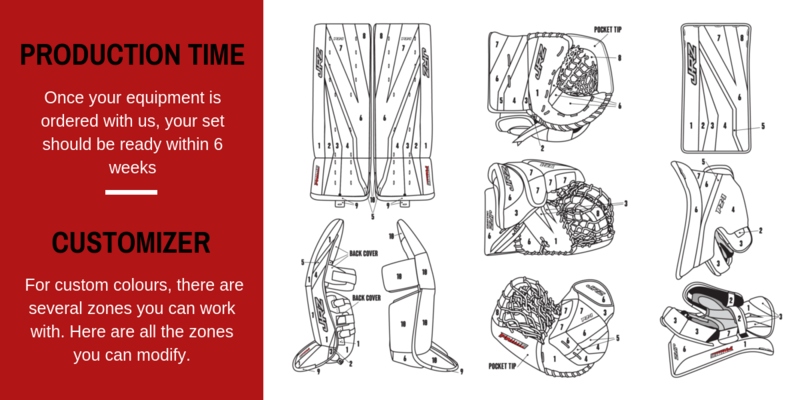 Whether you want flames or your team logo on your pads, we have different price levels for these kind of projects. If you have any question, you can e-mail us at sales@jrz.ca or call us 418-661-1410 .